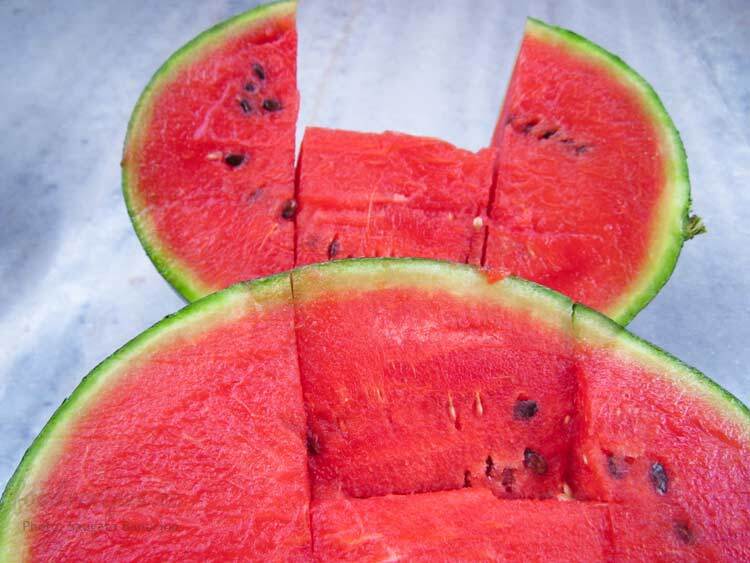 How about diving into a juicy, cool watermelon this summer guys? 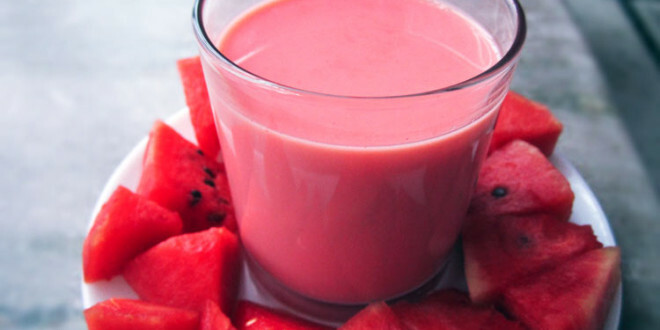 Great as an appetizer, drink or dessert, watermelon is sure to please. 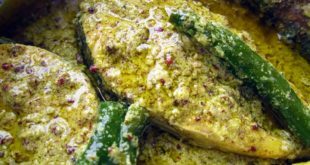 You’ll be astonished to know its health benefits. Loaded with vitamins A, B6 and C make it an important immune booster, night blindness preventer and so on. It was a Saturday and we all were sitting in the verandah and fishing out ways to quench our thirst with a refreshing watermelon drink. Finally baba bought a huge watermelon. 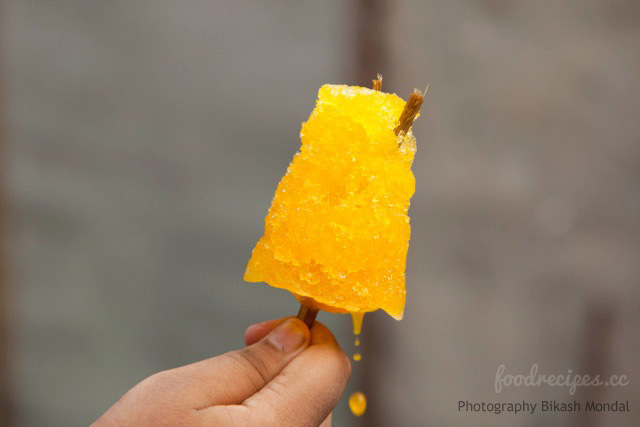 The color of it was captivating and appetizing!!! Now it was time to add some expertise to a much awaited drink. We named the juice recipe Pink Watermelon Smoothie. Chop the watermelon. Remove the seeds. In a blender add chopped watermelon and blend well. Take milk in a saucepan and boil it by continuous stirring. When the milk is about to boil crush green cardamom cloves and put in the hot milk. Then add sugar to the milk and continue stirring. Now, boil the milk till it becomes creamy. When the milk becomes creamy, let it cool in room temperature, and then refrigerate it. 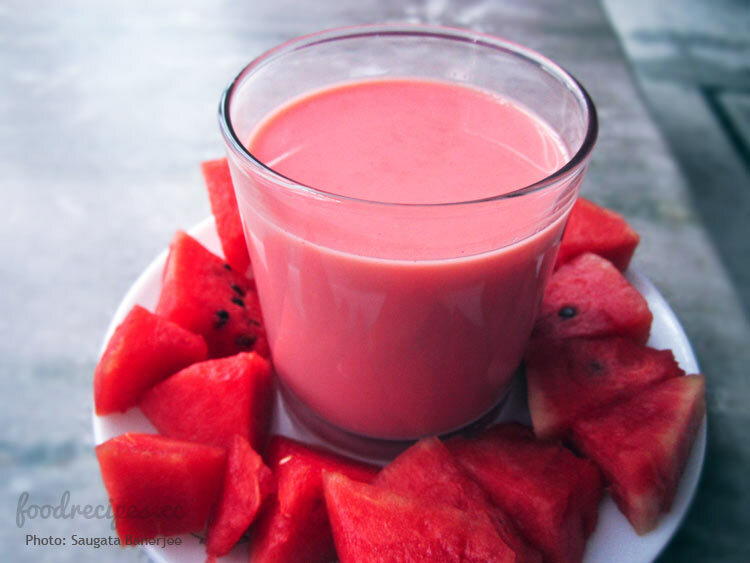 After half an hour, blend the milk and watermelon juice in a mixer. Now close your eyes and relish the pinky cool drink!! !